Just call me Warren Buffett The 2nd in stock picking. Because when it comes to investing, Warren Buffett’s the freakin’ man! Why start from scratch analyzing and trying to pick the very best stocks out there when I know absolutely *nothing* about the industry? Actually, I should say I’ll be copying his stock choices minus some financial ones that have been causing him trouble lately. I wish I could remember which personal finance mag I got this idea from [got it: May,09 ed. 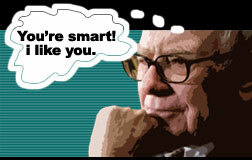 SmartMoney – “Buffett, Half Off” by Jack Hough], but either way it’s genius. Especially while everything’s so freaking LOW! We’ll never be able to compete w/ Warren in getting the absolute *best* rates of going stocks, but while things are 1/2 off right now we can get damn close. In fact, I’d venture to say that now is the only time we can beat him if we pick up the same ones he did last year when they were much higher! So far so good! Another way to “be like him” would be to just invest in one of his Berkshire funds, but considering one goes for $92,000+, and the other for $3,000+, I figured this is the better way to go ;) Again, mainly because how cheap they are at the moment. And if you missed it, these new friends of mine will be living in my Brokerage Roth IRA. I’ll continue to max out my 401(k) every year with a handful of diversified mutual funds and all, but this is my “play account”. Even IF it’s a bit excessive – I’d much rather spend my extra money investing & learning a bit over material stuff I don’t need at all. I don’t recommend this game plan for everyone, but for me it’s on like Donkey Kong! UPDATE: Here’s how it’s going so far! 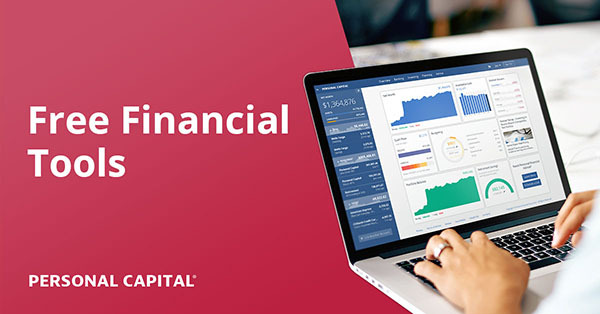 Previous post: How Were Your Finances Looking 2 Years Ago? Next post: Health Insurance 101: Gallbladders are Sexpensive.